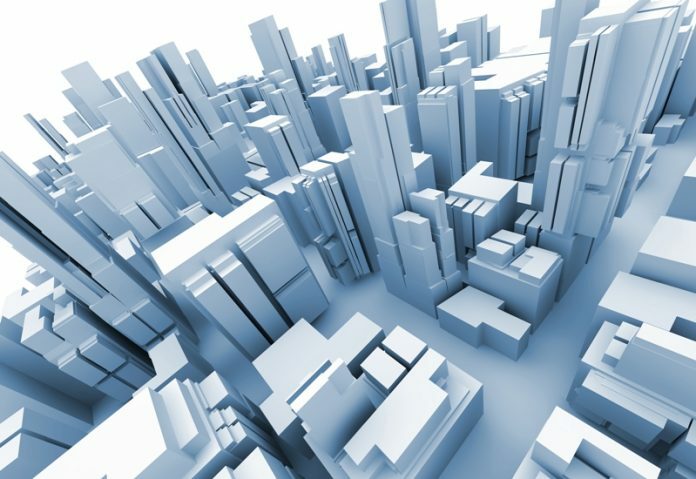 Islamabad: The Board of Investment (BOI) on Friday said that Special Economic Zones (SEZs) equipped with modern state-of-the-art facilities for foreign and local investors would start operating within next two years. 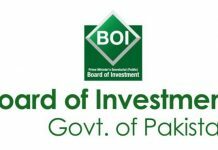 In order to ensure rapid industrialization, BOI would introduce the incentive package including electricity, gas and 10 years tax holidays for the investors, said BOI Spokesman Shah Jahan. 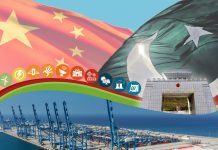 He said that SEZs investors would get the facility for plant and machinery import without customs duty in all four provinces of the country. Jahan said that seven SEZ cells had been approved for facilitating the investors through one window operation to provide them facilities at one place. Three each SEZs would be set up in Punjab and Sindh and one in Khyber Pakhtunkhwa, he added. Replying to a question, he said that nine more industrial zones had been approved for high tech industry to enhance the export and employment opportunities in the country. The BOI spokesman said the SEZ Cell had been furnished on the contemporary corporate style and would be equipped with state-of-art facilities. The spokesman said that foreign investors were keen to invest in various sectors of Pakistan. He said the government is committed to provide ease of doing business for foreign investors and also global competitiveness for investors. Jahan said that Pakistan was among top 10 countries in the world for improving in investment laws and offering facilities for doing business to foreign investors.